The Giveaways keep rolling in! 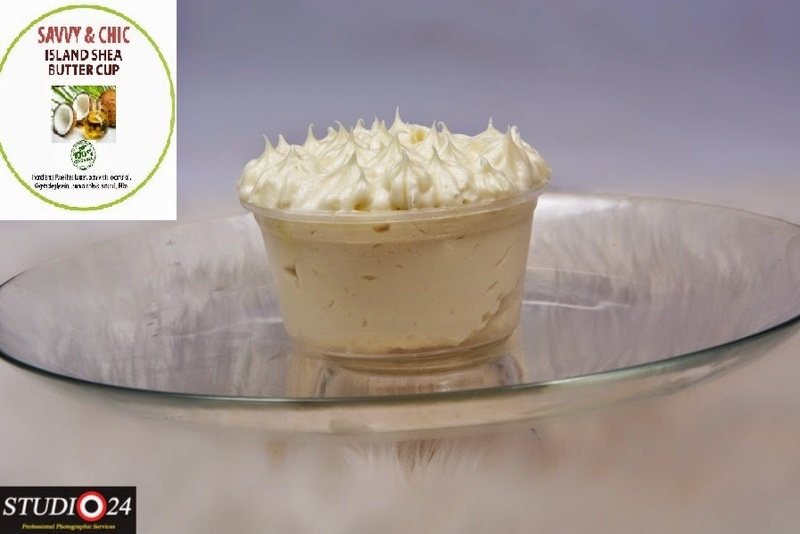 This time, we've got lovely shea butter cups from Savvy & Chic Hair and Beauty Hub. They opened about a year ago, with the intent to promote HEALTHY HAIR. The salon is an offshoot of Dab's Naija Hair Can Grow blog, so this goes to show you what blogging can do in the long run. Anyways, one of the features of the salon was their Whipped Shea Butter for hair and skin. It came in different flavors/scents, and now they are available for sale for just N800 per cup, or N2500 for a box of 3! I have to say that I'm proud of all the creative businesses that are coming up in Nigeria. It's no longer the status quo of - doctor, engineer or lawyer. Leave your IG or Facebook handle in the comment box below. The winner will be picked randomly on Friday, February 27th. Just ensure that you can pick up your prize in Ikoyi. Alrighty, that's about it! Best wishes errbawdy! So lovely!!... I so so want one. me me I would love to win it.